Creating Smiles, Memories & Fun! 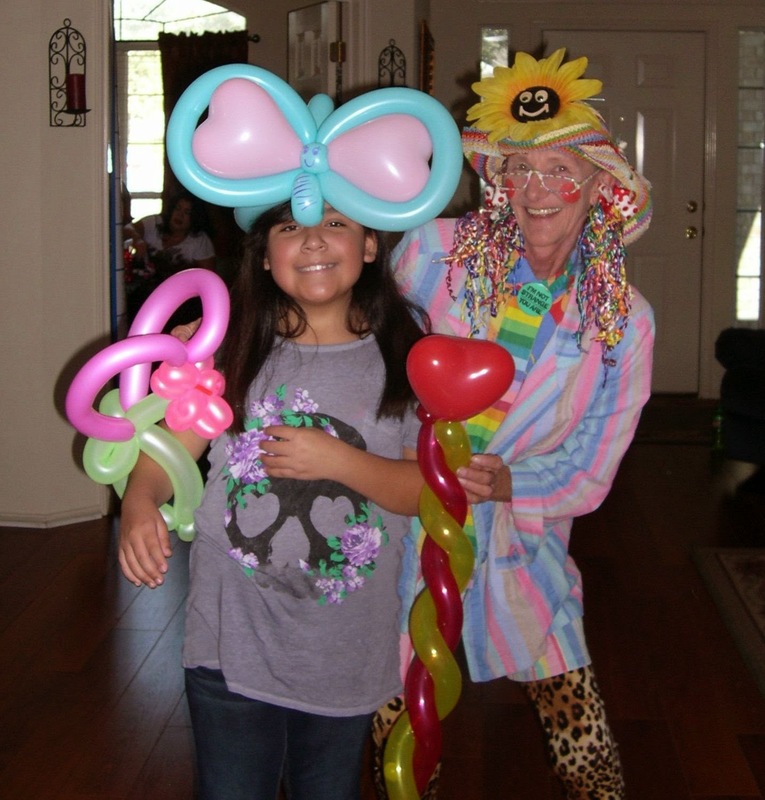 : More Birthday Party Fun!! Isn't turning 10 years old FUN!?! This 10 year old in Austin sure thought so!! 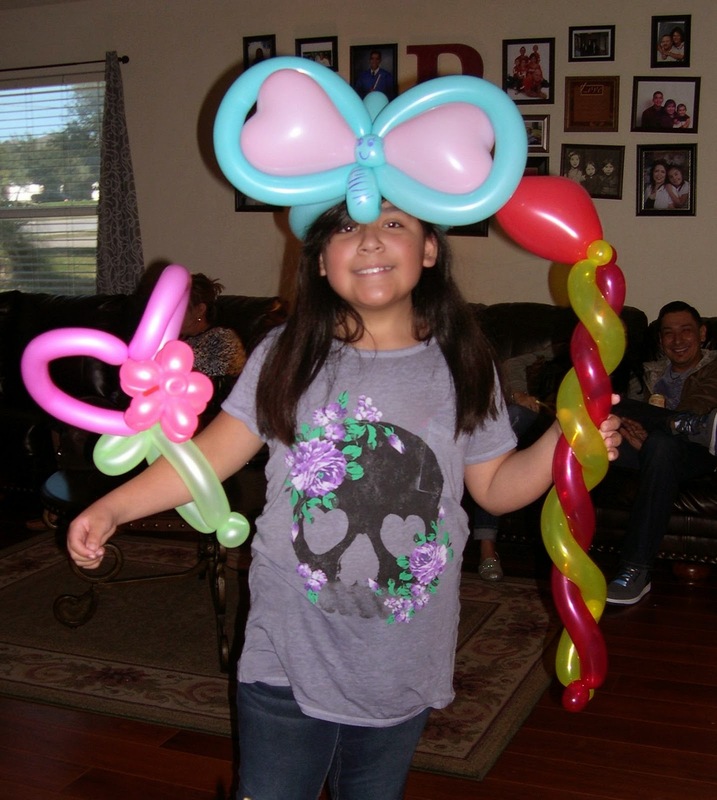 Balloon Art, but also a sing-a-long! Jakey was accompanied by her mandolin!